Abbott Medical Optics is a company with a tradition of innovation in the eye care world. We needed to develop an elegant way to present AMO’s leading elective technologies to practices and patients. MJM studied AMO’s existing resources and brand guidelines in order to define three central core resources: the training guide for practice counselors, the scripting associated with different technologies, and a flip chart with information for each of the offerings. We wanted to be able to package a training guide for AMO staff members and representatives with the right language, the right attitude and the right workflow for them to best educate patients. 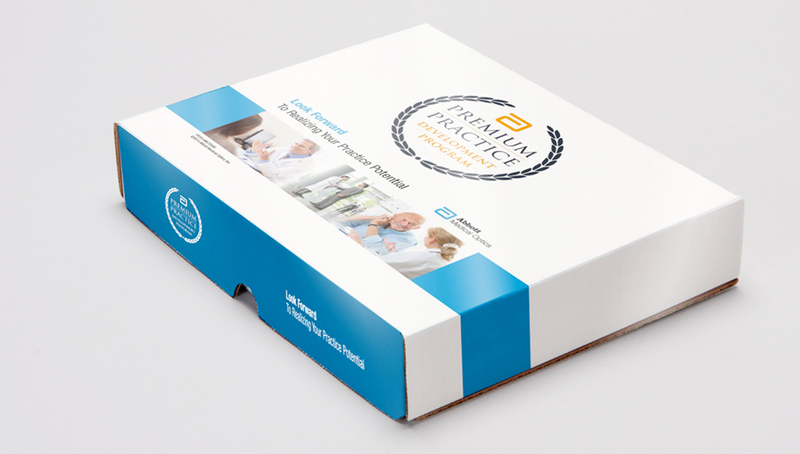 MJM built the Premium Practice Program—a development of a robust curriculum of resources that would provide AMO the tools to engage and train eye care practices as well as patients, at every level. 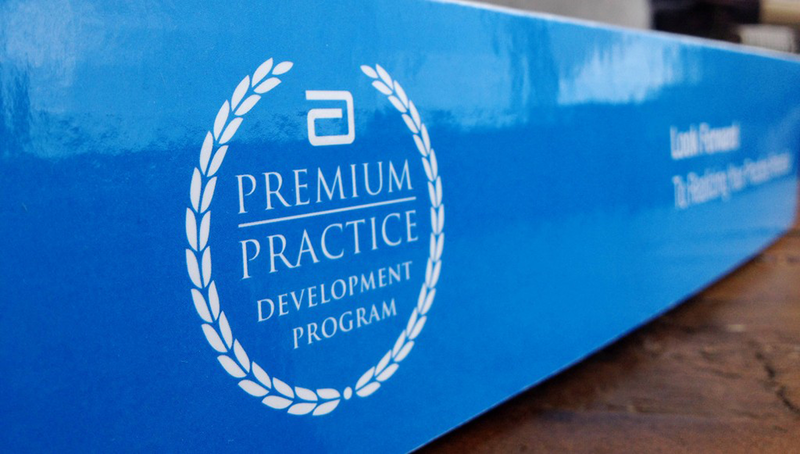 This allows AMO to train practices in order to convert patients to Premium Practices.